The Batak is a multi-talented breed of ponies originating from Indonesia. 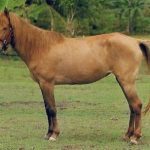 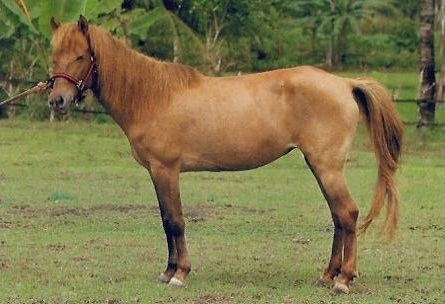 Known for its elegance and fine conformation, the Batak Pony is the second most popular Indonesian breed. 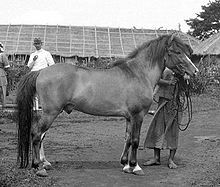 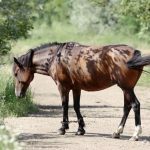 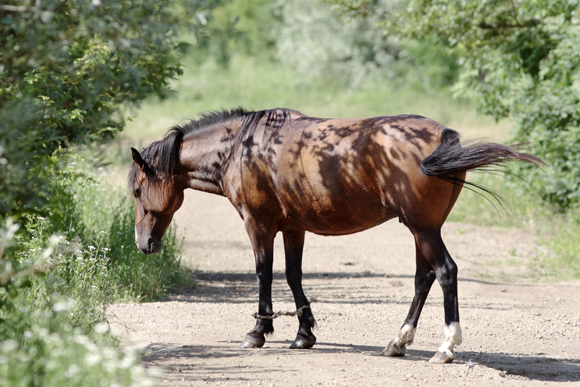 It is believed that these equines were derived from ancient breeding stocks. 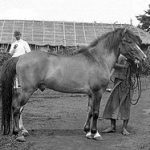 Developed by crossing the Arabian and Mongolian horses, the Batak ponies have long been a central part of everyday life for the Indonesians. 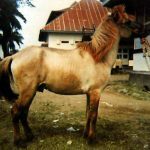 Earlier offered as a sacrifice to the gods, the Bataks are now selectively bred by the locals to improve the quality of ponies and horses on the nearby Indonesian islands.